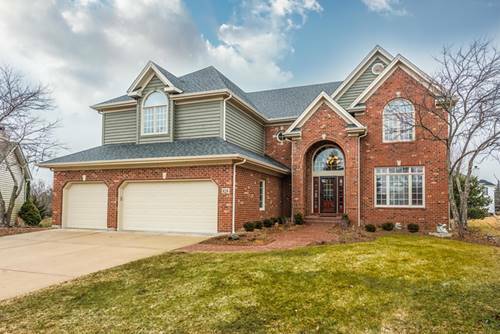 Over 3600 sq ft of quality custom Kings Court Builders home w/4.1 baths & 825 sq. ft finished in basement for 4475 sq. ft! 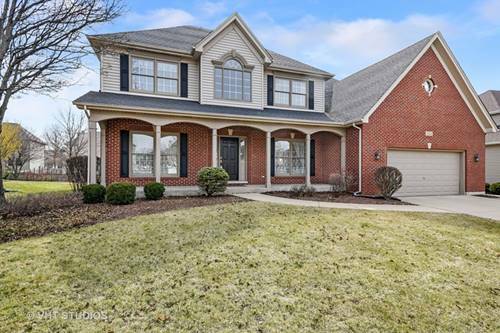 Airy 2-story foyer sets the tone for immaculate, well-maintained home w/formal living & dining room---Den w/bay window seat, bookcases, shelving, & desk. 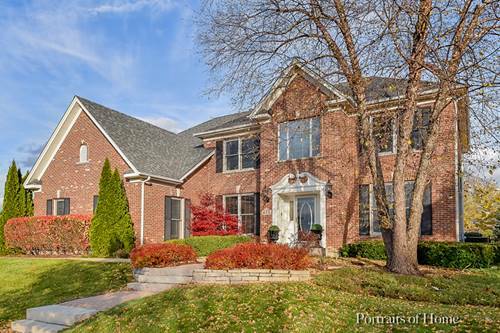 The chef will be delighted w/the vast amount of "cherry" cabinetry, extensive island/breakfast bar, pantry, & butler pantry. 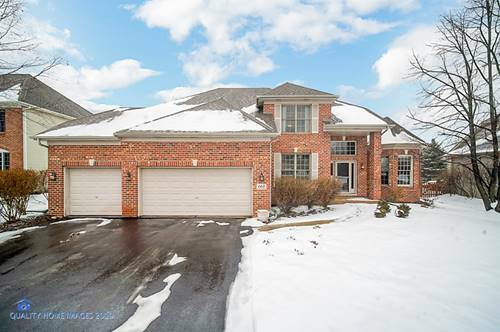 Family rm w/brick floor-to-ceiling FP is open to kitchen area for great entertaining or everyday living! Hard to find 1st floor mud room AND large 2nd floor laundry! Master suite w/WIC & tray ceiling. Vltd luxury bath w/skylight & dual vanities! Two bedrooms share hall bath & 4th bedroom has private bath. Fin bsmt has built-in bar, Wurtlizer jukebox, pool table, arcade game, Pepsi cooler, full bath, & exercise room. Brick paver patio! 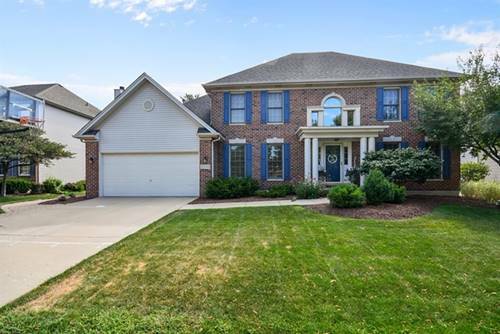 Subdivision offers pool, clubhouse, tennis, & elementary school. 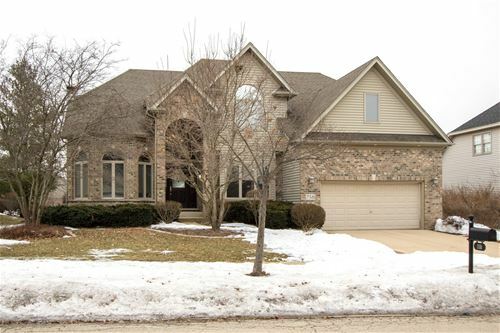 Over-sized extended 2.5 car garage w/incredible rm & storage! Great location---walk to pool! 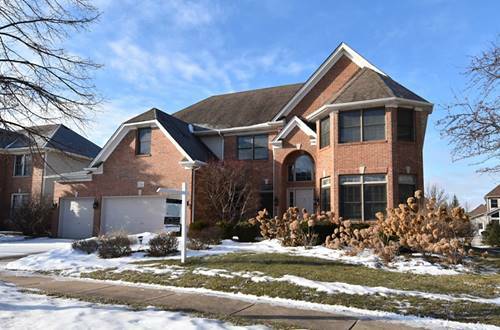 For more information about 764 Kateland, South Elgin, IL 60177 contact Urban Real Estate.